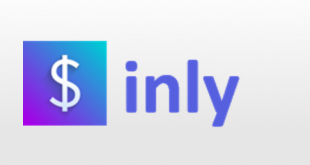 Sway is the presentation and collaboration tool to create content for any purpose, whether it is to create a rich sales pitch for business purpose or to create personal stories and share with friends. 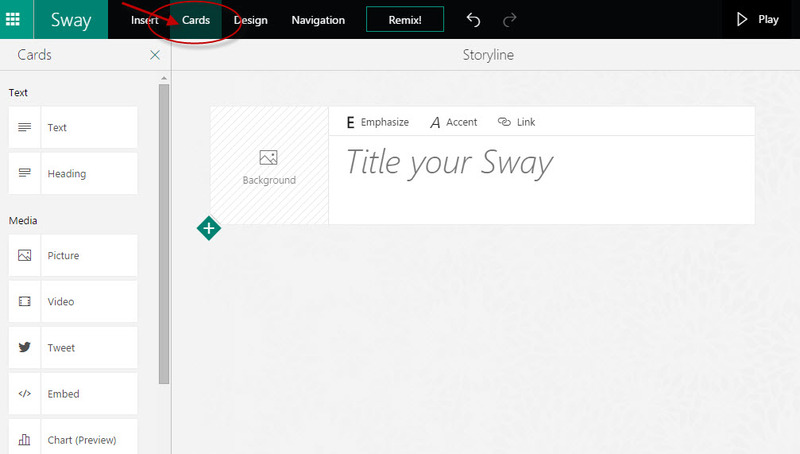 Sway paves the great way of storytelling using high resolution pictures, animations and videos etc. The tool offers an innovative way to convey an idea that you have in your mind, the inbuilt templates and integration with other apps and social media lets you create the best story line that carries forward your idea or message with ease. 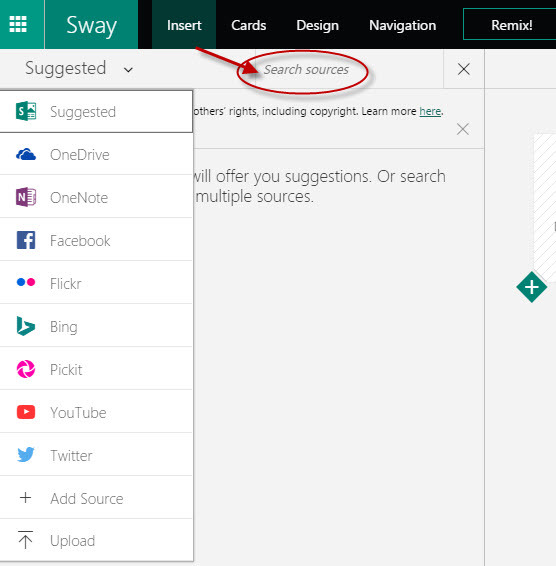 Sway is Microsoft’s curious little product that enhances the usability of the Office suite. 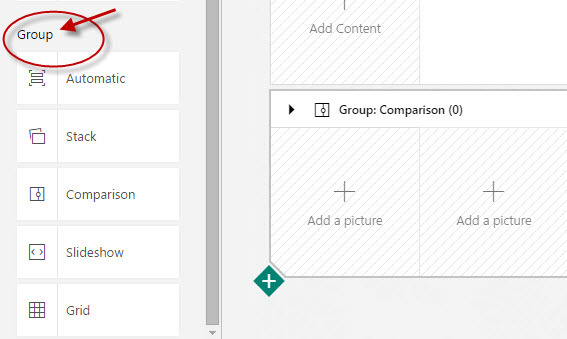 Microsoft added this new product that comes with the office suite in Windows 10 platform, whereas web based app is also available for the users. Microsoft keeps it free of cost like OneNote, as an additional tool. Preview is a quick way to see how it will look like in your story line when you make some changes. A small set of editing is allowed right from the preview section. While the Play button lets you see final output what the people will see you are sharing it with. This is the very effective feature that makes the tool different. A series of cards help you create the structure that contains text, images, videos, tweets etc. It also allows you to embed code. No matter where your media files are landed, you can add media from a variety of sources, since the tool has powerful integrations. The great thing is you can add media from social media sites as well like Facebook, Twitter, Flickr, YouTube etc. 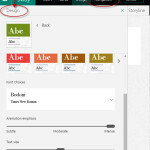 Design option enables you to take control of text style and customize format. You can change the appearance of your presentation vertically or horizontally using Navigation. 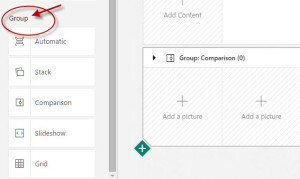 Group section allows you to access multiple cards and to arrange them. You can make a stack, comparison, slide show and grid using your numerous photos and cards. Sway tool can be accessed using iPad and iPhone. Additionally, if you own a phone with the Windows 10 platform, you can download and use the app. The tool is not available on earlier versions of Windows Phone. The tool has a powerful integration with other Microsoft tools. 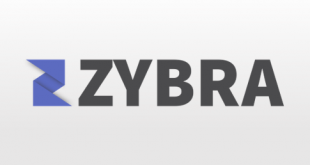 It suggests sources to collaborate files with Google Drive, iCloud, Dropbox, Facebook, Twitter, YouTube, Pinterest etc. 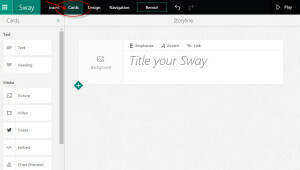 Like all other tools from Microsoft, Sway also provide great support via tutorial videos and template Sways. It offers tips to create great story lines. Undo-Redo options: The undo-redo facility at the top on the bar really helps on each phase of building a sway. No subscription based pricing, it’s free. A variety of sources and tools are integrated. 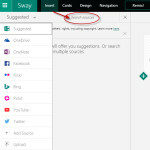 Share section: If you share your sway over the social media, it will show only a link to Docs.com instead of full buffering sway. 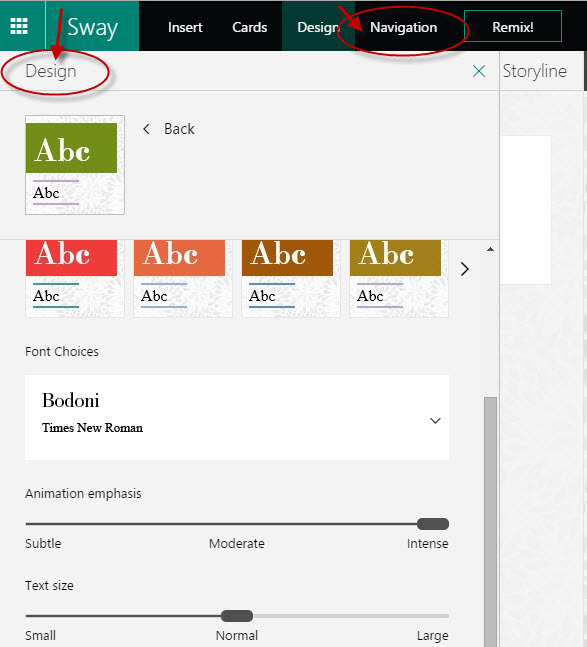 Sway has the direct competition with Adobe Slate (an app on iPad), since both allow to create story lines. 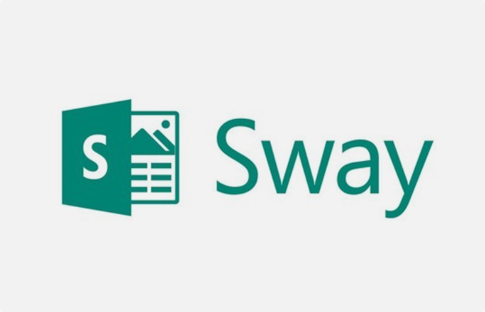 Sway wins by its powerful integrations and ease of use. 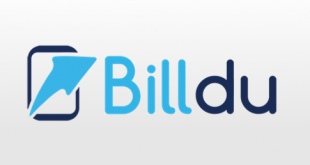 The tool has some features similar to the PowerPoint, but it simplifies making presentations to achieve the ultimate goal of sales or support. If you have an idea or a story or newsletters to carry forward to mass audience effectively, Sway is for you as a dynamic tool. It can create curiosity among viewers. For more details, please visit: Sway Website.